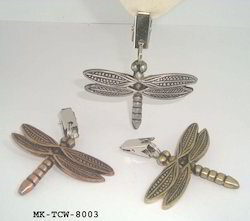 Pioneers in the industry, we offer printed design copper water bottle, aluminum boat bowl, brass silver plated egg stand, cutlery sets, ceramic mug and dragonfly tablecloth weight from India. 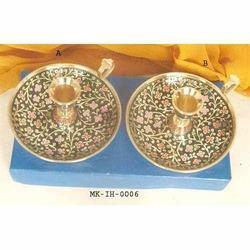 100 % Copper Utensils & Utility Products. 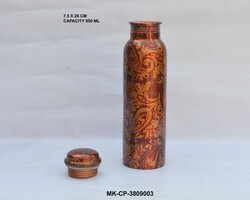 Pure Copper Drinking Water Bottle. 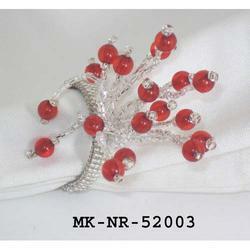 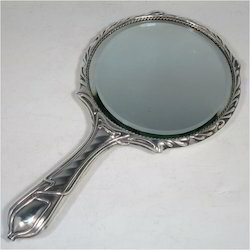 We offer a variety of metal handicrafts i.e. 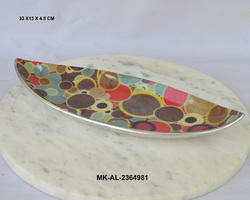 Aluminum Bowl & Platters, aluminum handicrafts, wrought iron handicrafts, copper handicrafts etc. 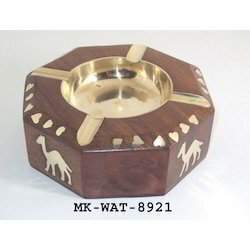 We have a vast range of these articles, we manufacture nautical gifts, nautical decor, nautical antiques, nautical reproduction. 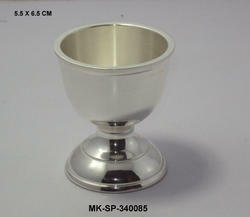 Brass handcrafted silver plated egg holder. 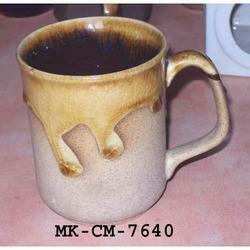 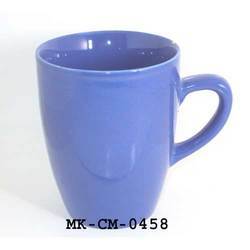 We offer a range of Ceramic Mug, promotional mugs. 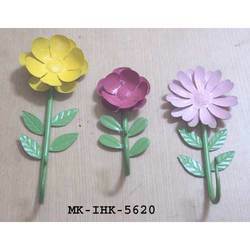 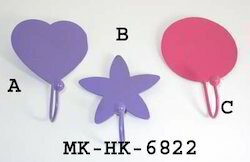 We offer quality range of Decorative Hooks. 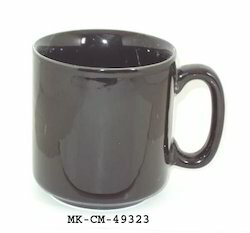 Ceramic Mugs, available in various colors & designs. 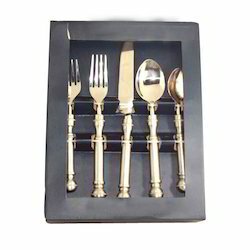 Looking for Metal Tableware ?